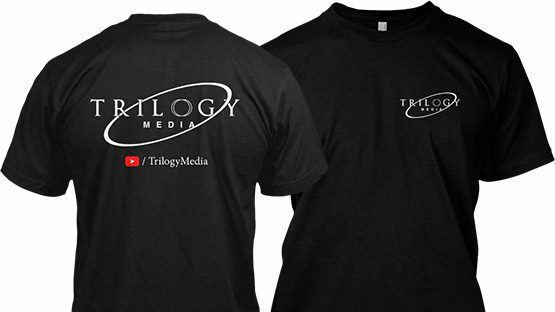 Trilogy Media | SMC, Inc.
Trilogy Media are YouTube sensations that have over 75K subscribers. They have made themselves quite a name with IRS scammers. 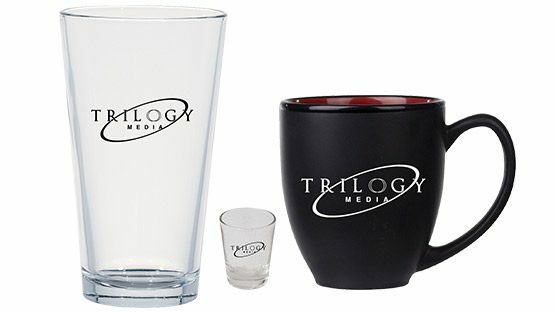 Their fans were asking for merch and we were there to provide that service for them Working closely with the team we produced shirts, coffee mugs, beer & shot glasses. We also have synced up with their online store to provide complete fulfilment services.